We select the perfect mix of crisp and tart apples from everywhere. Farms, orchards and even our backyard. We extract natural apple juice from the apples which become the base of our fresh apple taste. 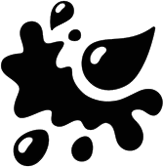 Yeast is added to turn the apple juice for fermentation – to turn sugar into alcohol. Then, we remove the yeast. Our cider makers blend our cider for the perfect balance of flavour that consistently delivers a refreshing apple taste. 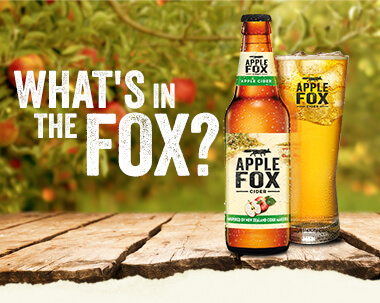 Apple Fox cider is ready for you. 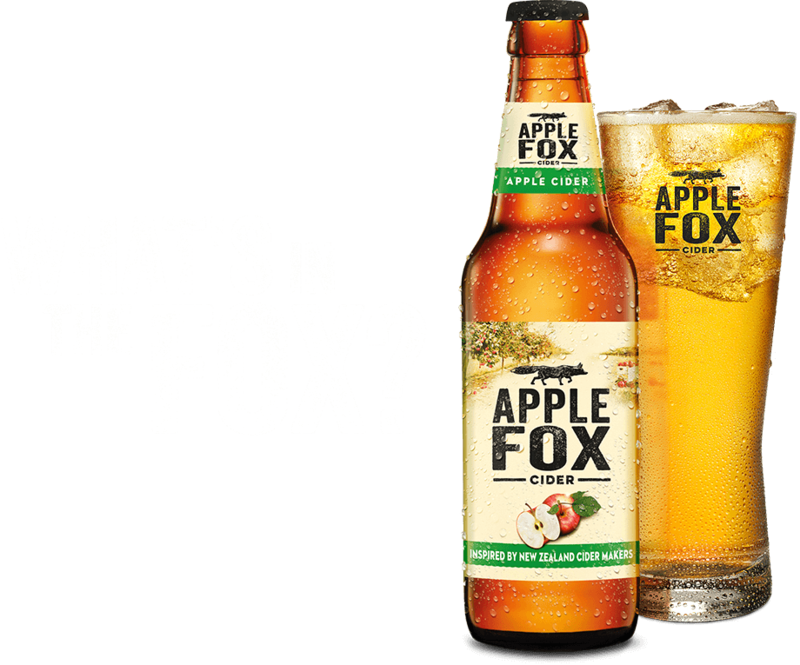 So #WhatTheFox, try one today!